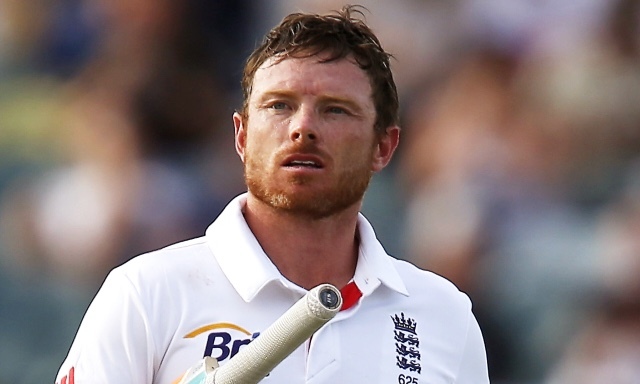 Paddy's Sports View: The next in line to replace the failing Ian Bell? Our domestic system hasn't produced anyone! Johnny Bairstow anyone?? Lancashire have some good youngsters although as you correctly point out Prince and Peterson are the main men with the bat and most of the bowlers are slow orthadox (or spinners that bowl straight) There are plenty of good English lads about but they need coaching into superstars and that is what we are lacking.